This is not your typical business book. 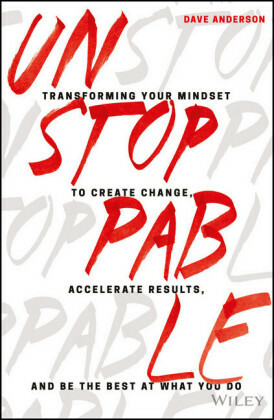 You won't find academic remedies to your business challenges or exhortations to create a warmer and fuzzier workplace. 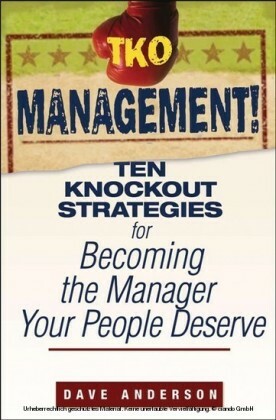 In fact, you'll find the opposite-tips on how to be a tougher, take-no-prisoners-style manager. It's time to stop letting workplace political correctness push you around and get serious about your business. 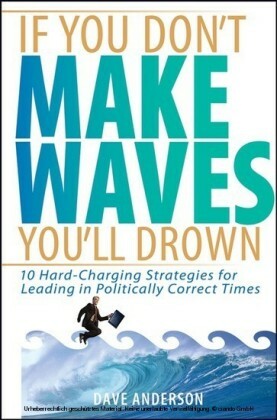 In If You Don't Make Waves, You'll Drown , Dave Anderson doesn't pull any punches. Offering simple wisdom and politically incorrect solutions that really work, he's not here to inspire you, but to taunt you into action. He shows you how to be more direct without being disrespectful; how to give honest feedback even when it hurts; and how to hold employees accountable for results. 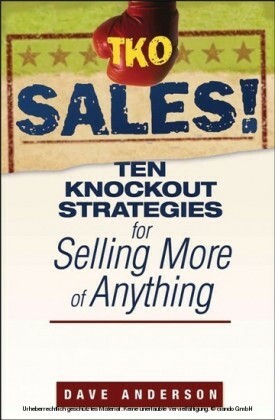 In short, you'll learn how to get the most out of your business. Want more politically incorrect wisdom? Tenure is a license for laziness Diversity without competence is worthless Don't trade your values for valuables Political correctness is a disease that destroys the workplace It's time to fight back! DAVE ANDERSON is President of Dave Anderson's Learn to Lead, and LearntoLead.com®, a cutting-edge Web site that provides free training resources to people in more than thirty countries. He is a member of the National Speakers Association and is a featured speaker at conventions worldwide. 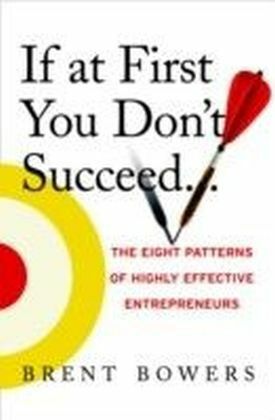 He is also the author of Up Your Business!, from Wiley.